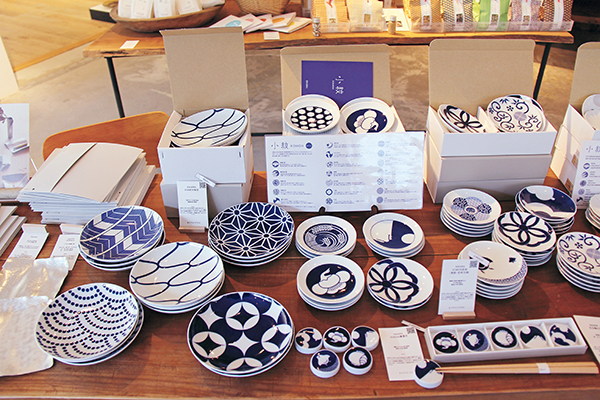 Japan is a dream destination for interiors and homewares lovers, from the traditional wabi-sabi of ceramics and shibori fabric to kawaii (cute) stationery. 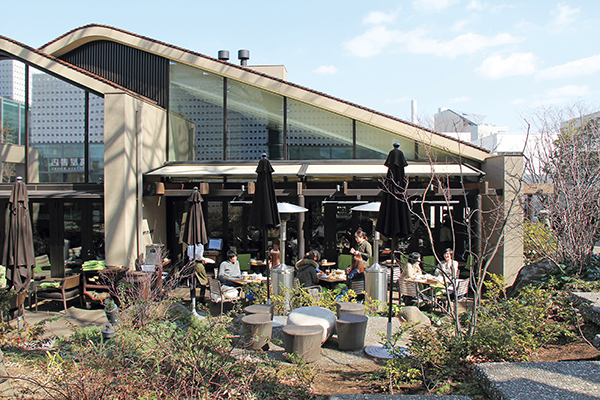 Sit back in your staycation-ready home and take a stroll around Daikanayama, one of Tokyo’s best neighbourhoods for design lovers, with Japanophile and tour guide Jane Lawson. 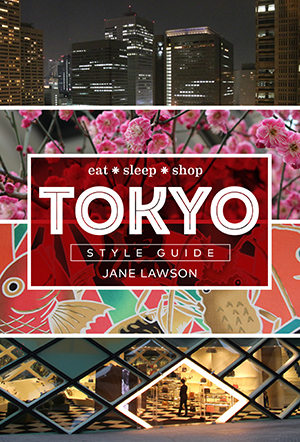 This extract is just a taste of many detailed walking tours designed to help you unlock the Japanese capital's best places to eat, stay and shop in Jane’s new book Tokyo Style Guide (Murdoch Books, $39.99) . Daikanyama is a sophisticated pocket catering to the more moneyed, fashion-conscious crew with time on their hands for lingering lunches. 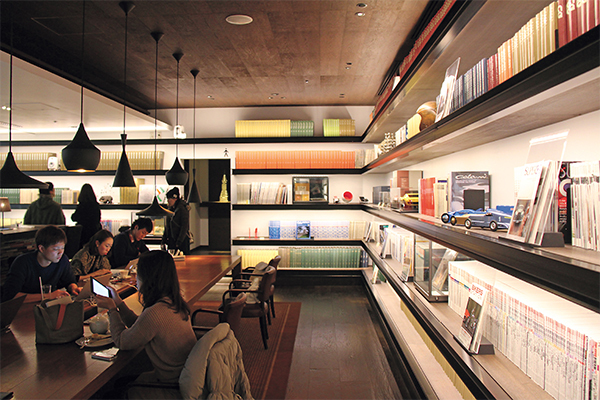 It is dotted with delectable homewares, eye-catching threads and one of the best bookstores in Tokyo. Here are a few highlights. 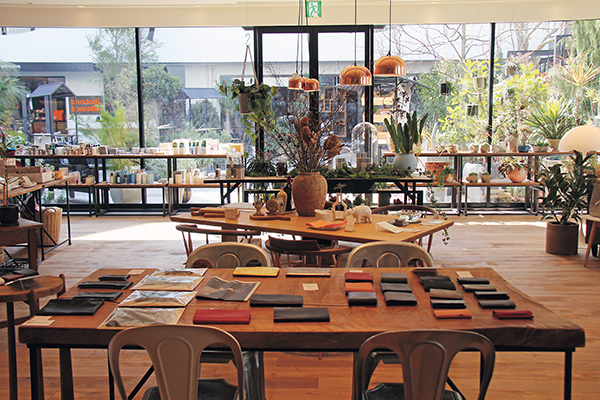 This complex is a relatively new addition to the Daikanayama scene, featuring & Style – a blend of elegant Japanese garden and homewares, accessories and eco-conscious design products, with its own internal restaurant/café. It’s the type of place you could do a figure-eight in for a couple of hours as you spot yet another gorgeous item you didn’t notice the first time. If you are as loved-up with books as I am, you will be ecstatic simply losing yourself in this fantastic store for hours. Not only does it have one of the most extensive and spectacular selections of beautiful, interesting and inspiring books and eclectic local and international magazines and periodicals – but it also has lots of cool, well-designed stationery and gifty bits and bobs craftily dotted around the store. While you’re here, you might as well fully immerse yourself in the experience by lunching at the garden eatery adjoining T-Site, but be sure to book ahead. It's huge, with a range of handsome dining spaces, including a cheery, sunlit glasshouse-like area, and is always packed. The Western-style food is served by glamorous staff in a venue that acts as a premium perch for people-watching. It’s also one of the very few places in Tokyo open from 7am, so take heed, brunch fans! This beautifully preserved traditional building, built in 1919 by a local politician, is a highly recommended cultural pitstop. Take some time to slowly slip in and out of each room with its tatami floors and sliding screen walls (shoji) – before taking the stepping stones through the stroll garden, which is filled with stone lanterns, azaleas and maple trees. The perfect respite. 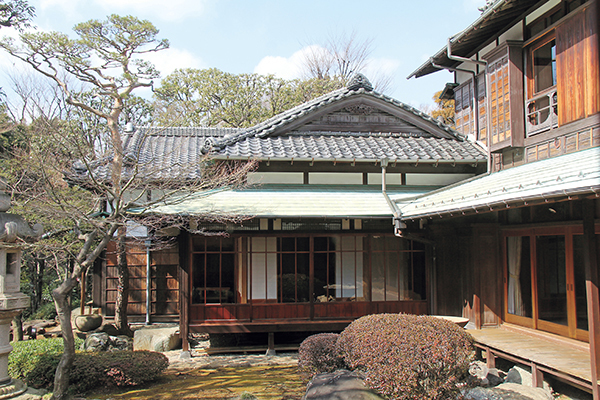 This unassuming antiques shop is filled to the brim with exquisite and somewhat expensive objects, including a significant collection of handcrafted tea bowls and other original tea ceremony accoutrements.